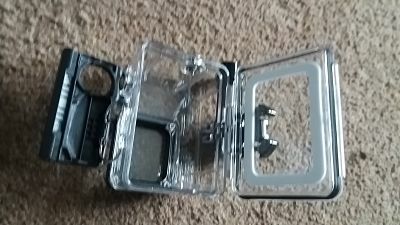 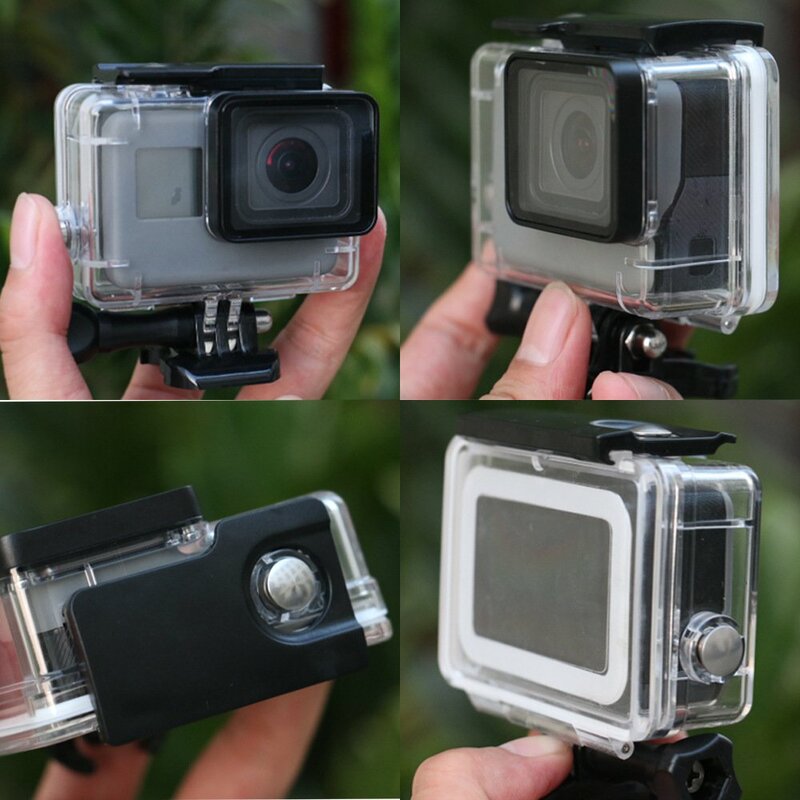 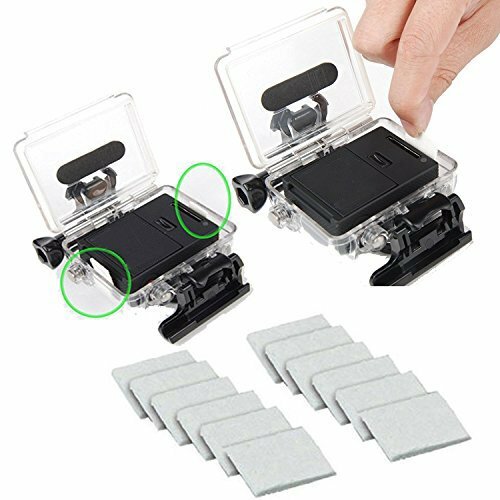 very good quality , water proof and fits nicely , easy to use and looks very expensive . 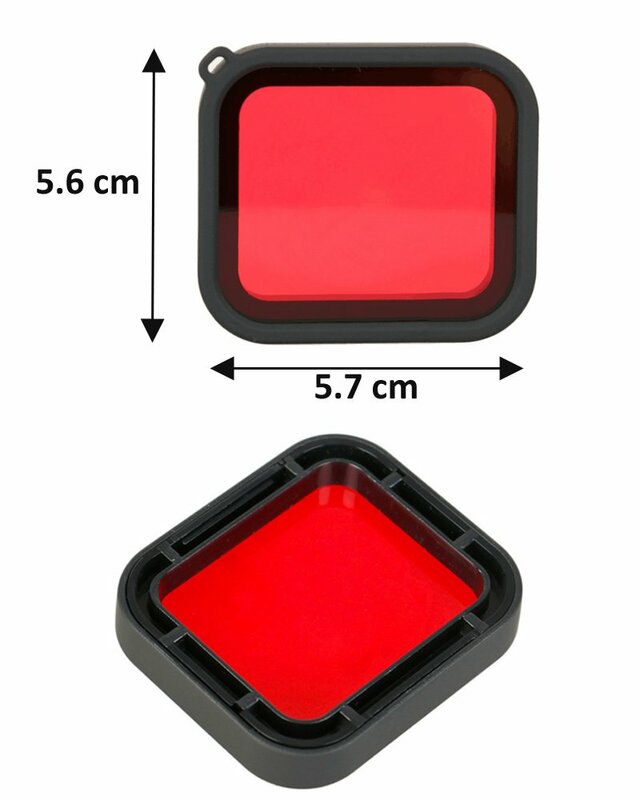 the antifog inserts are perfect and work a treat . 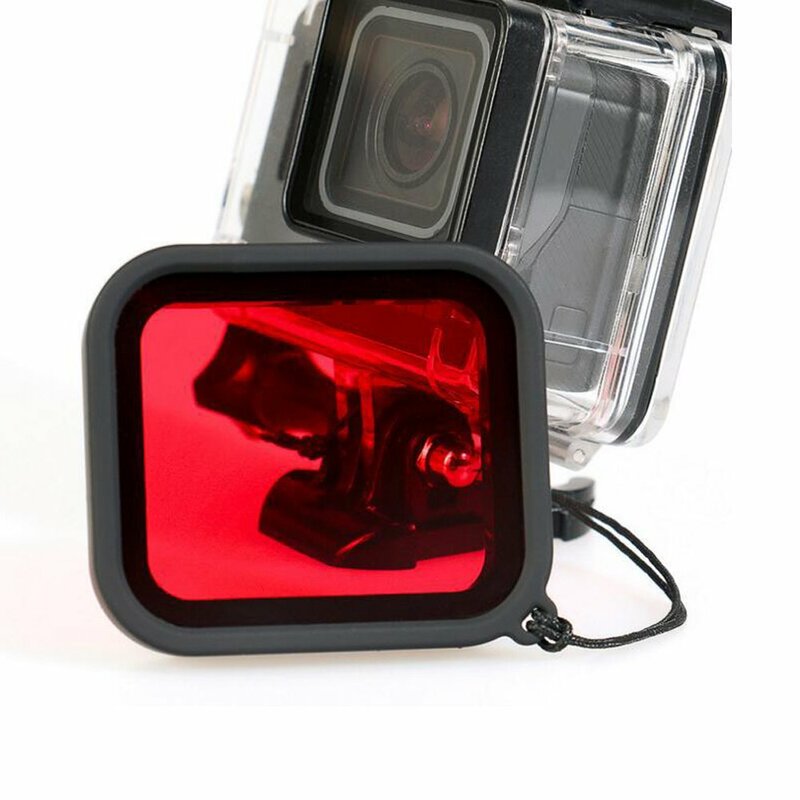 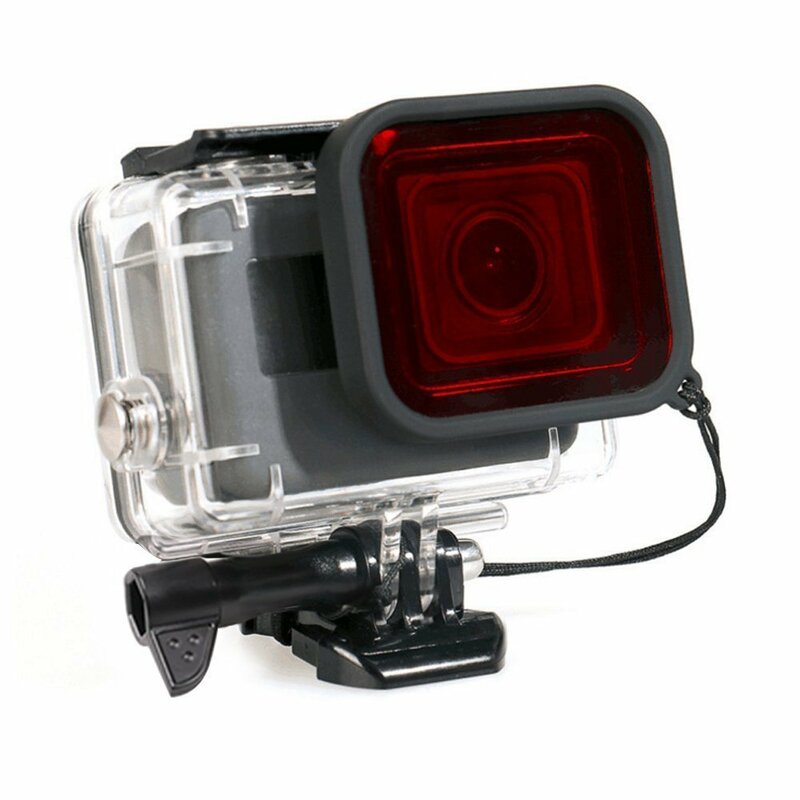 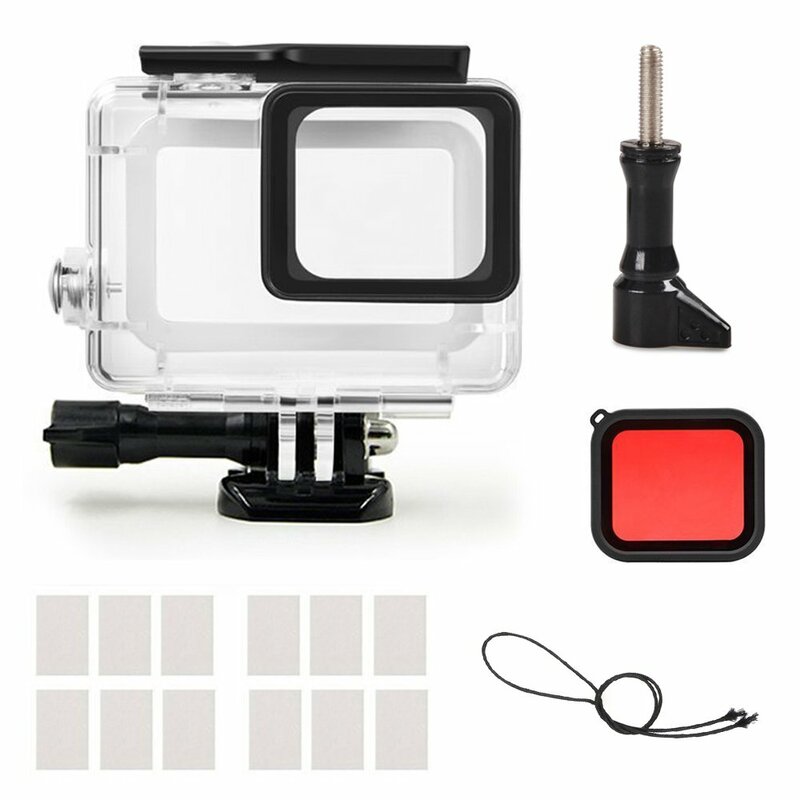 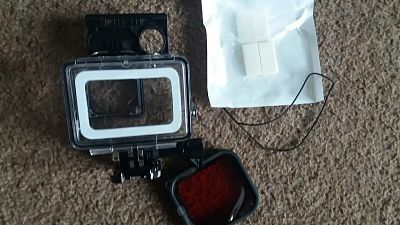 red filter works like it should , bought this for my husbands go pro action camera for scuba diving and he was very happy , he will be using it when surfing next , living in cornwall it comes in very handy .